Personalized Health. Customized For You. 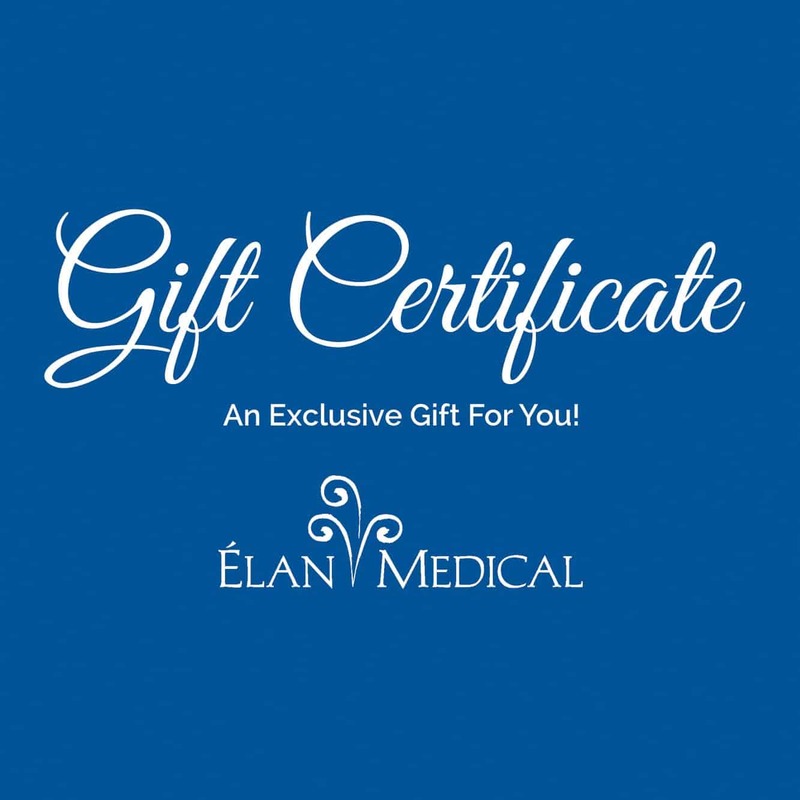 Élan Medical Spa Gift Certificates are a great way to show your appreciation. Perfect for family, friends, and teachers! Learn how to increase energy, decrease body fat as well as improve your energy and drive. Our Bio-identical hormone plan will increase energy, drive, muscle mass and help you get your edge back. Élan Medical has a full spectrum plan for men. 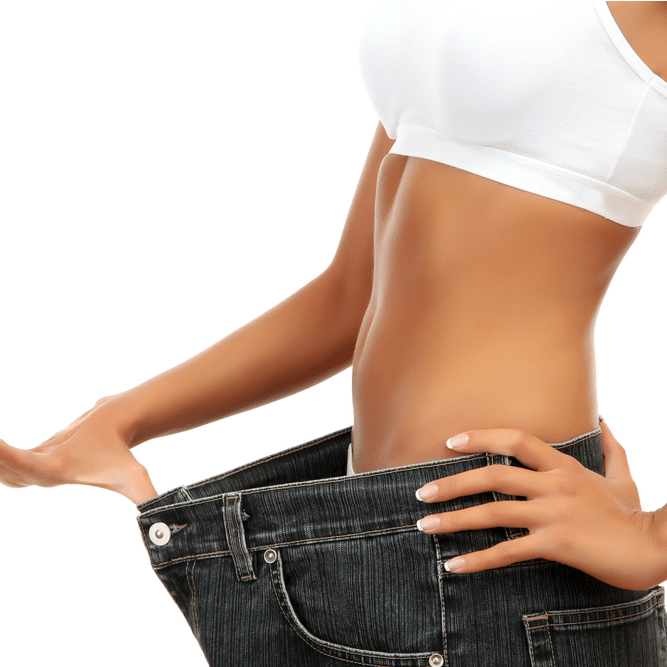 We can help transform you from the inside out. 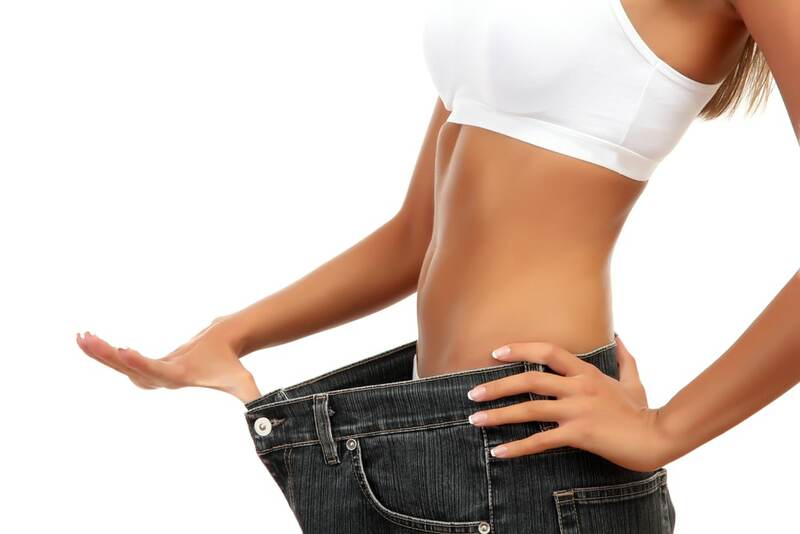 Our doctor assisted weight loss programs have helped hundreds of patients reach their goals. 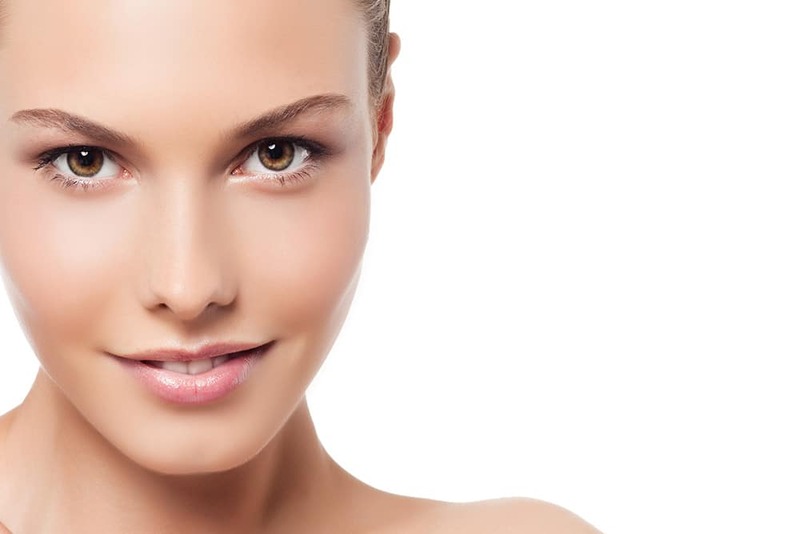 Whether you are looking for Botox, skin care or a complete Liquid facelift we have what you need to restore youthfulness and vitality. Do you ever wonder why some people live an active and vigorous life long into old age, while others begin to struggle with age related illness? Dr. Madeline Andrew and Dr. Paul Kivela sought answers to this age-old question and began to research the aging process. By combining their knowledge, education, and experience they have uncovered evidence based therapies to assist their patients in enjoying a healthy, vigorous and purpose-filled life. Elan Medical is an Age Management Medicine practice dedicated to optimizing health and enhancing vitality. Founded in 2004 by the husband and wife team, Madeline Andrew, MD and Paul Kivela, MD, Elan Medical is a unique medical approach focused on the enhancement of health rather than the treatment of illness. Drs. Andrew and Kivela have combined their knowledge, education and more than 40 years collective experience to develop evidence-based therapies and age management strategies that promote long-term health, fitness, mental performance and quality of life. Elan is geared toward active individuals who want to take charge of their health to avoid more serious illnesses, and those who want to look and feel their best. Services range from physician consultations and fitness evaluations to aesthetic treatments, to comprehensive and executive health evaluations and treatment programs. Many of our clients are executives who realize they need to look their best and maintain optimum permormance not only at work, but also at home with their families. Our vision is for our clients to have a healthy, purpose-filled life they enjoy because they look and feel great. 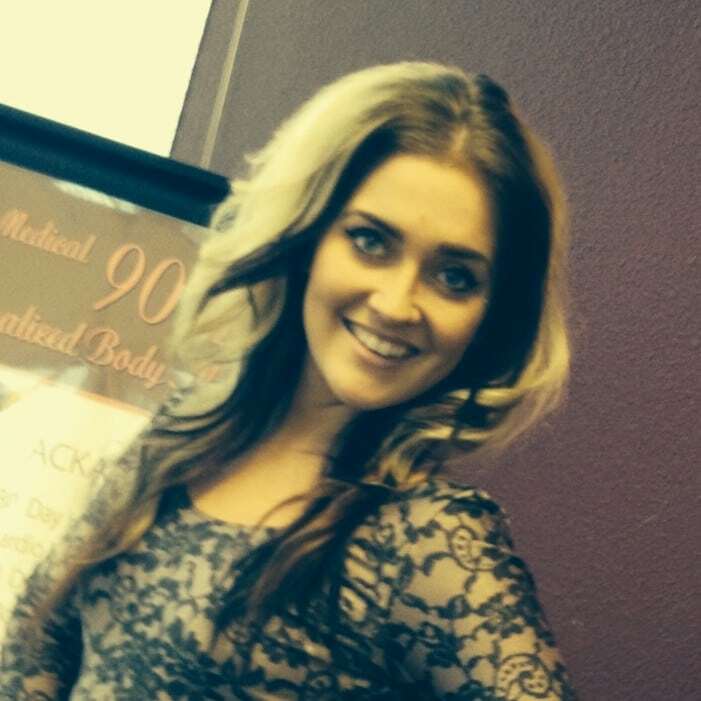 Our goal is to help patients revitalize, restore, and prolong their vigor, strength, and beauty. Elan is different than many age management providers in that we prescribe medically sound therapies including bio-identical hormones, and FDA approved medications. We also utilize an integrative and comprehensive approach. Fitness, nutrition, and hormone status are all taken into consideration to assist patients in creating a health filled purposeful life. Dr. Andrew’s passion and dedication is nationally recognized, and she has been named one of America’s Top Physicians by the Consumers’ Research Council of America. She graduated from medical school at University of Texas Health Science Center in 1991, completed her residency at UCLA Harbor Medical Center and fellowship training at Case Western Reserve. She has been on teaching faculty at Northwestern University in Chicago and UC-Davis. Before founding Élan Medical she pursued a year of study in Restorative Medicine and Executive Health. Her extensive study, research and experience has qualified Dr. Andrew to be certified by the American Medical Association PRA Level 4 Classification in Age Management Medicine. 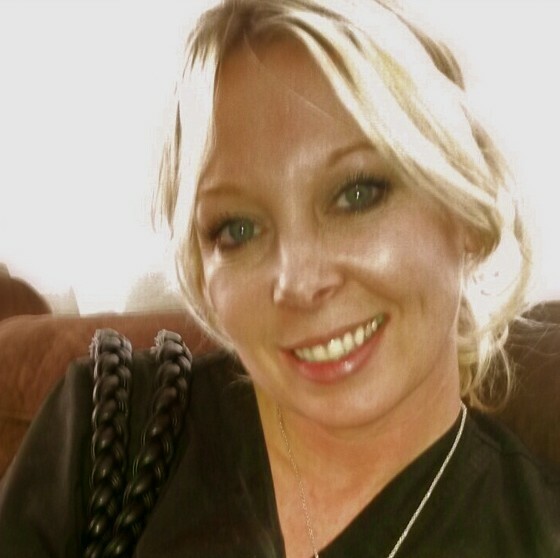 She is specially trained to provide a wide range of Aesthetic treatments and is an Allergan Brilliant Distinctions provider. Dr. Kivela attended the University of Illinois for medical school and completed his residency at UCLA Harbor Medical Center. He then completed a fellowship in San Francisco where he was an Assistant Clinical Professor at UCSF. He then was the founding core faculty of a residency program and chief of service at Michael Reese Hospital. As co-founder of Élan Medical, he is also actively concerned with wellness, fitness, and longevity issues. He is a champion speedgolfer (a sport which combines the sports of running and golfing.) He has completed specialized training with some of the leaders of aesthetic medicine throughout the country. He is a Past President of Napa County Medical Society, a Past President of the California Chapter or the American College of Emergency Physicians. 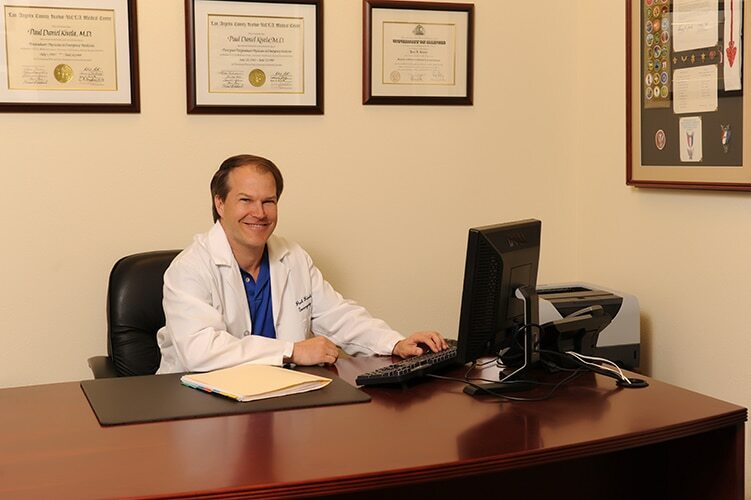 Dr. Kivela has lectured to thousands of physicians and professionals both nationally and internationally on a variety of health related topics. Élan’s Purpose is to become a truly significant center for individual, community rejuvenation and health. Élan’s Vision is to rejuvenate, renew, and inspire our patients to achieve their goals, realize their potential, and enjoy a better quality of life. We trust they will carry their renewed health and spirit back to their families and communities and be better equiped to assist and inspire others. Élan’s Mission is to provide excellent service, healthcare, resources, and education to assist patients overcome obstacles and achieve optimum health so they look, feel, and perform their best.